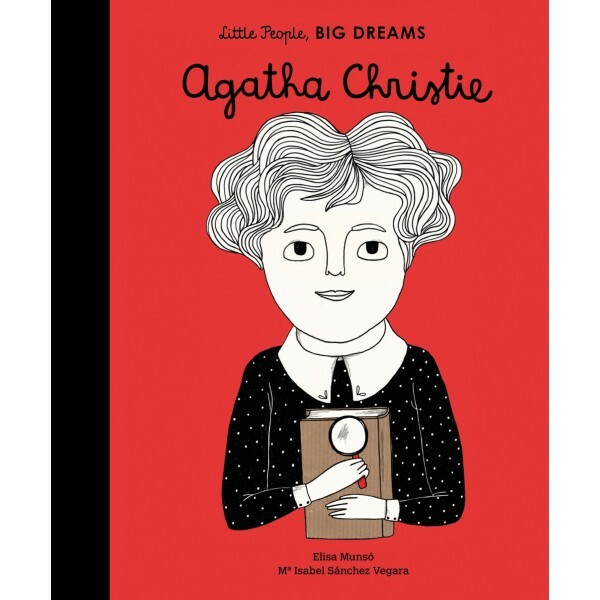 In this book from the critically acclaimed Little People, BIG DREAMS series, discover the life of Agatha Christie, the most famous crime writer of all time. When Agatha was young, she read books every night, but always had her own idea for how they should end! 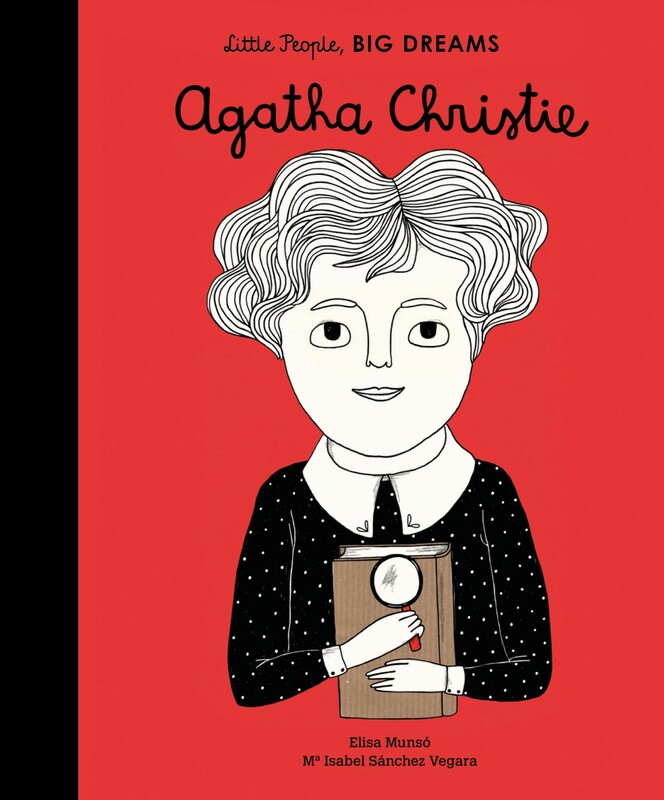 As an adult, her crime novels, with their twists and turns and peculiar detectives, challenged the minds of millions of readers, making her the queen of mystery and the best-selling novelist of all time. This stirring book features stylish and quirky illustrations and extra facts at the back, including a biographical timeline with historical photos and a detailed profile of the author's life. Inspire the next generation of outstanding people who will change the world with Little People, BIG DREAMS!